If you know me or have read my food posts, you'll know that I am definitely not vegan. Despite this, this doesn't mean I don't understand the logic and philosophies that go into the idea of veganism. In fact, I agree with a lot of what I have heard towards the subject, but I unfortunately lack a strength in pursuing being vegetarian for longer than a few months, let alone letting go of my undying love for cheese and eggs to become vegan. So for those of you who still can't really distinguish between the two terms - trust me, I'm not 100% sure either - I'll explain what I personally think the difference between being vegetarian and being a vegan is. From what I've experienced, switching to a vegetarian diet simply means not eating meat, fish, seafood, or anything that was once part of a living animal. This means stuff like lard, gelatin, etc. too. I feel like being vegetarian only really refers to what you eat, whereas veganism on the other hand extends beyond just food. Being vegan is more of an overall lifestyle choice rather than just the difference in dietary preferences. Not only do you take away meat from your diet but animal by-products and anything that uses animals in the food industry, e.g. products like milk and eggs, are also frowned upon. This is projected onto lifestyle choices too, such as fashion and beauty; material like leather and real fur is absolutely unacceptable and beauty products, which include basic bathroom essentials like shampoo, also need to be cruelty-free. So I guess that's the idea in veganism - no animals should be used for the benefit of us human beings because they are living beings too, just as we are. And I totally respect that. For the record, I have actually been vegetarian. Back in 2012, an animal cruelty campaign group had a stall in the town centre one morning and it happened to catch my attention. After having a good chat with some of the volunteers, I realised that the ethical and moral points they were making made complete sense, and so I became vegetarian for 11 months... I could've stretched it to a year but I went to Philippines and felt like there was no way I could survive without eating meat and fish. Ever since those few months, I go back every now and then when I feel like I've over-indulged in my passion for being an omnivore. That short period in my life opened up a much larger interest in how versatile the human body can really be. I watch vegan Youtubers because it helps me to understand how they sustain their nutrition levels without the need for the protein and nutrients that we, arguably, benefit from consuming animal products and by-products. It's also because I love to experiment with food, and the processes of cooking vegan alternatives to my favourite meat dishes are incredibly fun and fascinating! Enough of the babble! Here are my favourite vegan Youtubers! Around when I was just starting to really put some effort into blogging, I started getting curious about food bloggers and what exactly they blogged about. 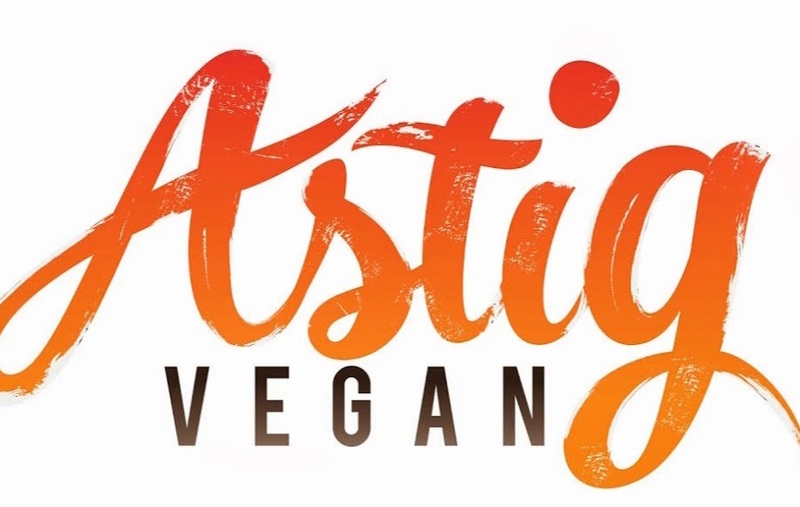 I was also thinking about going back to being vegetarian, maybe even vegan, and this is when I came across Astig Vegan. I absolutely adore Mary's recipes. What drew me to her Youtube channel was the various Asian recipes that she has. My favourite recipes of hers include her vegan mushroom dumplings, the many vegan burger recipes she has, and vegan doughnuts! What I love the most about Mary's Test Kitchen is that there are so many tutorials on how to make vegan alternatives to regular products, such as soy milk, vegan mozzarella, vegan meringue, and even vegan meats!!! Her videos have educated me so much about the vegan diet and all the friendly alternatives there are to meat-based products, which are all just as good if not better! It's hard to search vegan recipes on Youtube and not come across The Edgy Veg. 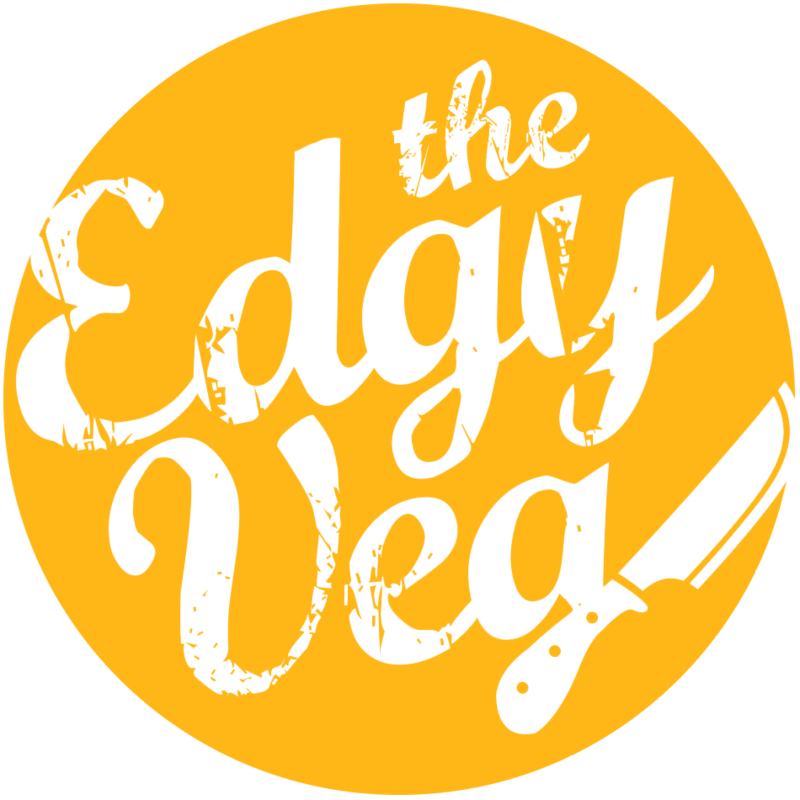 Candice - the face of The Edgy Veg - shows us all kinds of vegan recipes whether they are healthy or pleasantly unhealthy... I think that's actually why I love watching their videos. There's a common idea that vegan and vegetarians are incredibly healthy but actually, although much vegan food is very healthy, vegan junk food does exist! 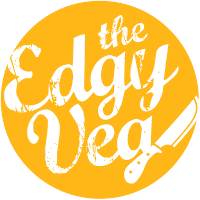 The Edgy Veg share their recipes of vegan fried chicken, vegan burgers, and even vegan bacon. For me, the idea of vegan junk food is fascinating and is something I'll definitely give a try in the near future! There are so much more vegan blogs and Youtube channels out there - these three are only a small fraction of the ones I love to visit! 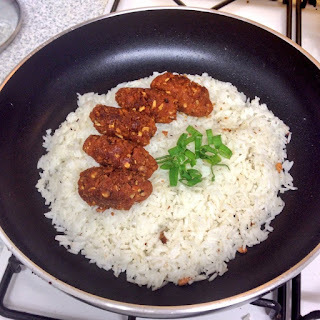 In reality, there is an endless amount of vegan recipes on the crazy world of the internet and they are well worth a try in your kitchen even if you're a meat-lover like I am! 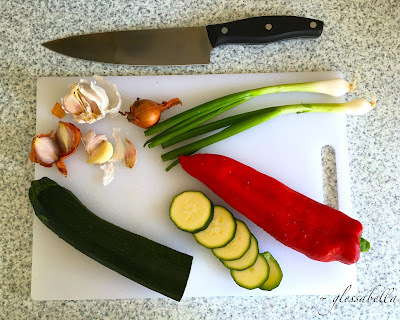 There is so much you can do with food - why settle for what you already know? Although I'm not vegan myself, I do encourage people to think openly about what we eat, and maybe even see for yourselves what it's like to cut meat and animal products out of our diets. From experience, you feel much lighter and less lethargic, but you have to be educated in what nutrients your body needs in order to function well within a vegan and vegetarian diet or else it won't be effective. To be honest - and this is real talk - we really should be friendlier to the animals. Although changing our eating habits may be hard, it's good to start small; is the make-up that you use worth the suffering of an innocent animal? Was that expensive designer bag worth the death and torture of a living being? Don't be afraid to think about these questions of ethics and morality - they could be extremely important one day. All logos featured in this post belong to the respective owners of the blogs and Youtube channels mentioned in this post.